In setting a “foundation for change”, Chapter 4 deals with teaching flexibility within a structured and predictable environment. Key points included setting schedules without time limits. For example, instead of writing out an hour-by-hour daily schedule that the perfectionist child would find aggravating if a task was unfinished by the next hour, formulate the schedule as numbered items. First the child will wake up and brush his teeth. Second, he will use the restroom, wash up, and get dressed. Third, he will have breakfast and get ready for school. And so on… Other key points included practicing social conversations, incorporating rules, model appropriate tone of voice and facial expressions, have students “show” the right way to respond in the appropriate tone of voice with the appropriate facial expression, create safe situations to practice flexibility, and with the child, develop a vocabulary of key phrases that will serve as a reminder for appropriate behavior. Cognitive Social Integration Therapy also incorporates ways to teach structure, handle conflict, teach a middle ground, and using vocabulary to stress importance to the Asperger’s child. Since most Asperger’s children are so focused on rules, the book suggests having a procedure for everything. For example, the parent or teacher would make a procedure for where, when, and how the child is to work on class work or homework. There would be an order of operations to completing work and the parent would make connections to the classroom. In handling conflict, the parent and teacher would work with child to find replacement behaviors to take the place of a repeated offensive or inappropriate one. Also, key phrases like “let it slide like duck off a water’s back”(Sohn and Grayson, pg. 105). would be included as a reminder to the child of how to behave when things are not going his/her way. Within this context, Asperger’s children have preferred activities that they obsessively want to engage in and hated activities that they may refuse to do or throw a tantrum when the activity is suggested. The parent/teacher is encouraged to teach a “middle ground” where the child would develop an understanding that an activity that is not loved isn’t necessarily a hated activity and can be either enjoyable or survivable. Parents and teachers are also encouraged to pair a non-preferred activity with a preferred activity throughout the course of the book to motivate the child to work through the non-preferred activity. As these concepts are being taught, the authors suggest using language that attracts the child. All of these concepts are taught on a step-by-step approach where choices are given, natural consequences occur, discussions are held (while child is calm), and time is given to rehearse and role appropriate behaviors and responses. The parent/teacher teaches alternative replacement behaviors to give the child a new way to respond. Forced choices are used in more extreme situations and involve a choice between two things chosen by the adult, where completion is not the choice, but the ways to complete the task are. For example, if finishing homework is the task. The choices given would be to start math or start English. In a crisis mode, when the child starts to throw a tantrum, the authors repeatedly tell the parent/teacher to stay calm and approach the child with the concept “You have a problem and when you calm down, I can help you solve it.” Once a problem is solved hypothetically, the child needs to verbalize their willingness to change the behavior. If the new behavior is taking a five minute break when angry, the child must say aloud “when I’m starting to get angry, I will take a five minute break.” The main thing stressed in every chapter has been that prevention is the best way to approach the changes in behavior. Rather than dealing with a problem as the target behavior is in full scale tantrum mode, anticipate the possible problems and discuss new situations with the child, in advance. When problems do arise and the child has unsuccessfully handled the issue, debrief the situation with the child to help them gain an understanding of what went wrong and then teach the skills to help them face the problem if it re-occurs. In my Masters program for Education, I took a course on Classroom Management, from the perspective of a Special Education teacher. I was asked to review a Cognitive Curriculum for Behavior Management. Here is what I researched. Cognitive Social Integration Therapy (CSIT) is a Cognitive Behavior Modification program designed to help students with Asperger’s understand their behavior and formulate responses and reactions that will help them to participate fully in society with a toolkit of skills for dealing with issues that might come their way. CSIT is a program created by Special Education Teacher and Consultant, Cathy Grayson and School Psychologist, Dr. Alan Sohn. Their Cognitive Behavior Curriculum is laid out in their book Parenting Your Asperger Child: Individualized Solutions for Teaching Your Child Practical Skills. * The book, by the title, is geared towards parents; however, it also has practical skills for teachers that can be implemented in the classroom to benefit students with Asperger’s. 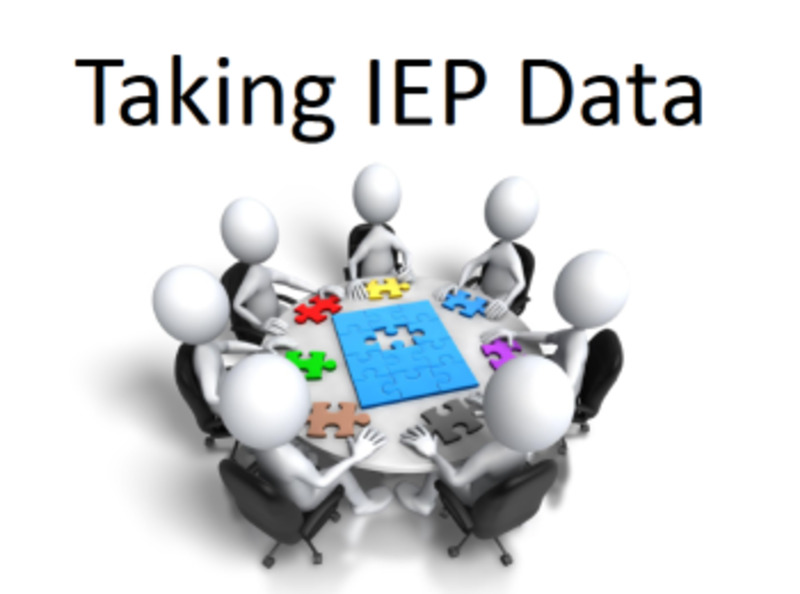 I also believe the Cognitive Social Integration Therapy may be beneficial to other students with special needs, possibly for Obsessive Compulsive Disorder (OCD), Autism, Attention Deficit and Hyperactivity Disorder (ADHD), and Emotional Disturbances (ED). The book begins with defining and describing the various types of Aspberger’s children and why they behave the way they behave. Some have the need to control. Some have the need to obey rules. Some are anxious over new situations. 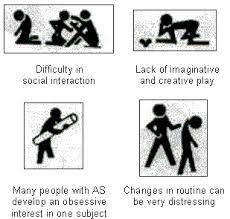 And some are also dealing with variations of OCD or ADHD. Grayson and Sohn identify these types and subtypes and encourage parents (and teachers) to become the figure in that child’s life who is seen as an authority, trustworthy, consistent, fair, and someone who the child sees as a problem solver. 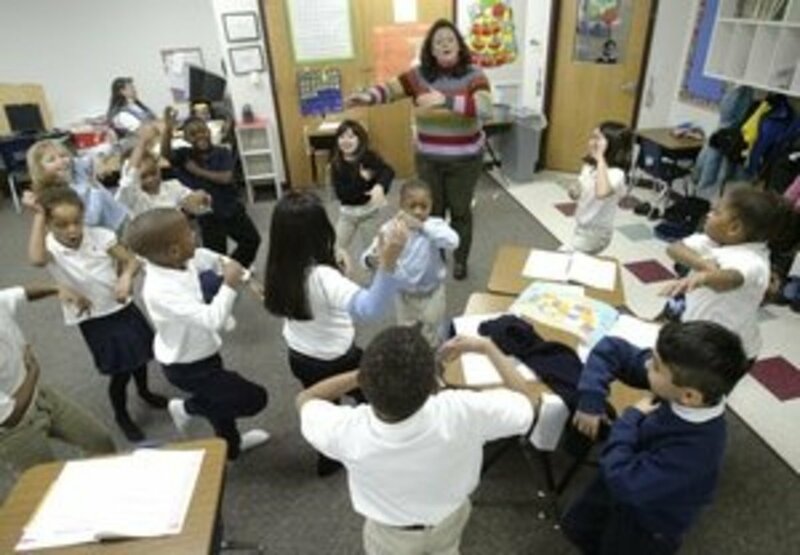 Various examples were given of problem situations and how the parent/teacher could work with the child to solve the problem, usually providing the child with an understanding of why a certain behavior was unacceptable and then giving the child an alternative way to respond to a situation that she cannot control or finds challenging. Once the definitions and descriptions were out of the way, the authors began to explain how CSIT could be used. The skills to teach within this program include stress management and how to deal with disappointment, unexpected changes, making mistakes, rule changes, ending a preferred activity, and doing a non-preferred activity. These are all coping skills. Other skills include stress resiliency (bouncing back from a problem) and stress immunity, where students start to make connections from an old event to a new event and form their own solutions. This teaching of skills and new behaviors requires much repetition, many discussions, and for the child to extrapolate meaning from the world and events around him. These skills are called life lessons and focus on the “rules of the world.” Another skill is learned optimism where the child is taught to see the world in a more positive light and key phrases may be used such as “that wasn’t so bad” or “next time, things will be better.” Students are also taught theory of mind, a concept that helps them conquer mind-blindness and learn empathy. They learn that other people have different feelings, likes and dislikes than they may have. CSIT also teaches emotional regulation like anxiety management and self calming talk. Ten steps are given to teaching anxiety management. 1. You must recognize and identify the source of the anxiety. 2. You must help your child identify the source of the anxiety if she is old enough to understand this concept. 3. Make a list of numerous anxiety-producing situations, from easy ones to those that are more difficult (this is called anxiety mapping). 4. Create an anxiety hierarchy—put events in order from easy to hard. 5. Prevent anxiety by external control—structuring the environment to make it predictable, consistent, and safe. 6. Gradually shift anxiety control to your child by preparing her for anxiety-producing situations by discussing antecedents, settings, triggers, and actions to take. She acts comfortable in these situations, and you’ll know anxiety has been reduced when anxiety is no longer seen. If not calm, she asks for help and a further discussion ensues. 7. Develop, practice, and rehearse new behaviors prior to exposure to the real situation. 8. Finally, implement new behaviors in the new situations where anxiety occurs. Through your child’s ability to demonstrate alternative behaviors and/or report being calm, we make the assumptions that anxiety has been reduced. 9. If she is old enough, teach your child increasing independence in anticipating and coping with anxiety in a variety of situations. This anxiety management is paired with self-calming talk, a method where the child learns how to “be okay” in a variety of situations. In this context, appeal to the logical child’s sense of reason and logic, provide index cards as reminders, and use the language that makes the most sense to the child. The authors stress starting small, handling issues one at a time, doing things in a step-by-step manner, and working to prevent problems rather than deal with them as they arise. In regulating emotions, the authors suggest again the idea of key phrases, visual aids, positive self-talk, props, token economies, incentives and motivators, and for the teacher and parent to provide new experiences when fewer prompts, shorter discussions, and less resistance is in place. Once some consistency is in demonstrated, the CSIT moves to generalization and sabotage. Generalization is applying the new learned behavior to other situations. This helps the child realize if they are angry or frustrated when one change occurs and they handled the situation with a replacement behavior, that when another change occurs, they can use that same replacement behavior. Essentially, they “connect the dots”. Sabotage involves “intentionally creating situations in which your child demonstrates the skill in increasingly more difficult scenarios that you have created”. With both generalization and sabotage, the adult labels the skill they want focused on to serve as a reminder for the child as to what actions he used last time in a similar situation. These labels are like the key phrases and can include “make a good choice”, “get unstuck”, “be flexible”, and “change gears.” They are quick and easy-to-remember phrases that the adult can say or the child can use in self-talk. Within the realm of teaching appropriate behaviors and responses to a variety of situations and changes, CSIT also focuses on developing social skills and helping the child to understand the hidden rules of the social world, how to go with the flow, how to read social cues, how to reciprocate in a conversation, how to understand non-verbal communication, how to interact appropriately, and recognizing tone, facial expression, and body language. The authors suggest finding time to work on imaginative play and to find a play group, a peer, or some age appropriate social group for the Asperger’s child to interact with. With the peer, the child is to practice sharing, practice following rules of board games or sporting games, and to practice pre-rehearses conversations. The child develops social skills outside of the home with people his own age and adults and also learns how to deal with a conversation when someone says they do not want to play with him or when the person seems disinterested in the topic. Teachers are encouraged to provide social groups where they skills are all taught and where the child through the use of visuals, role play, supervised practice, and arranged activities can learn to function in the social work and learns to make and keep friends. 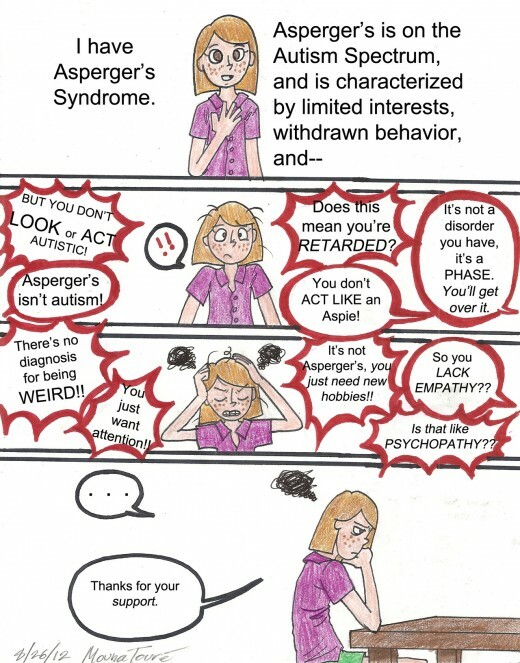 Two suggestions the authors make are to teach Asperger’s children to recognize and follow the cues of their peers (like stop laughing at a joke when they stop laughing or stand and cheer at a ballgame when they stand and cheer) and for parents/teachers to keep current on popular games, movies, books, and trends so that the Asperger’s child is able to converse on those topics with her peers. The last two items discussed in the book were crisis intervention and moving all of the parenting tools into the classroom. With regards to crisis intervention, Cognitive Social Integration Therapy suggests to take the following actions with these two goals in mind: remaining calm and discovering the reason for the melt down to help develop more appropriate responses for the future. A plan should be in place prior to meltdowns where the teacher can remove the child from his or her peers. In a special education classroom where there are co-teachers and para-professionals, the assistance would take over the classroom and the teacher would take the child to a quiet spot. In other situations, the classroom teacher would need a back-up plan, maybe a peer teacher in a neighboring room. Once the child and teacher are alone, the adult needs to calmly repeat the statement “You have a problem. I want to help you solve it. When you are calm, I will help you solve your problem.” During this time, ignore or do not respond to the negative comments the child is engaging in. Once the child is seemingly calm, give a compliance task. This is a simple task that can involve picking something up that was thrown or getting a drink of water that shows that the child is ready to move on. If the child is non-compliant, then he is not ready to continue with problem solving. Once calm, the adult uses cognitive restructuring to solve the problem. 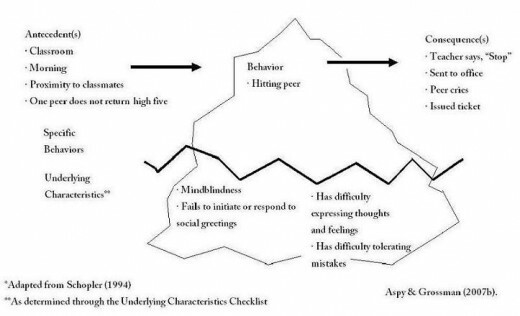 Cognitive restructuring is “reframing and reinterpreting the situation for your child…clearly outline both appropriate and inappropriate responses to the situation”. Everything discussed is written down and the child is given simple choices (what color paper to write on or the color writing utensil, as well as various choices for how they can behave in the future). Pictures are helpful for younger kids, as are lists and social stories. Once the child agrees aloud to a solution, the crisis intervention is complete. If an agreement cannot be reached at the time, a consequence may be given. The adult must make sure the child understands what he is agreeing to. This can be done through discussion, social stories, role play, pictures, and practicing the scenario. Within the classroom, the classroom teacher, whether special or general education, should focus on developing a highly structured class where the environment is consistent, where new concepts of flexibility, problem solving, being okay, and good choices/bad choices are taught. The environment should have occasions where the teacher provides sabotage to introduce change and challenge and there should be alternate coping strategies taught. In addition, students’ various learning needs should be net. The Cognitive Social Integration Therapy classroom teaches “prevention rather than consequences to foster appropriate responses”. The CSIT classroom is predictable while slowly introducing flexibility and change. The teacher uses direct, step by step instruction with many visual aids. Direct teaching is used to teach social thinking and social skills, flexibility and coping strategies, and language and conversational skills. Also taught is modification of lessons to capture student’s special interests and academic focus on areas of specific student needs. The teacher should give genuine praise, be consistent, be in control, provide a safe environment, keep language simple and consistency, stay on topic, stay calm, observe and recognize anxiety cues, and formulate a set routine. All adults (parents, teachers (general education, special education, elective teachers, counselors and administration) are stakeholders in making CSIT a success for the Aspberger’s student. Other suggestions were given on classroom space, activities and accommodations. 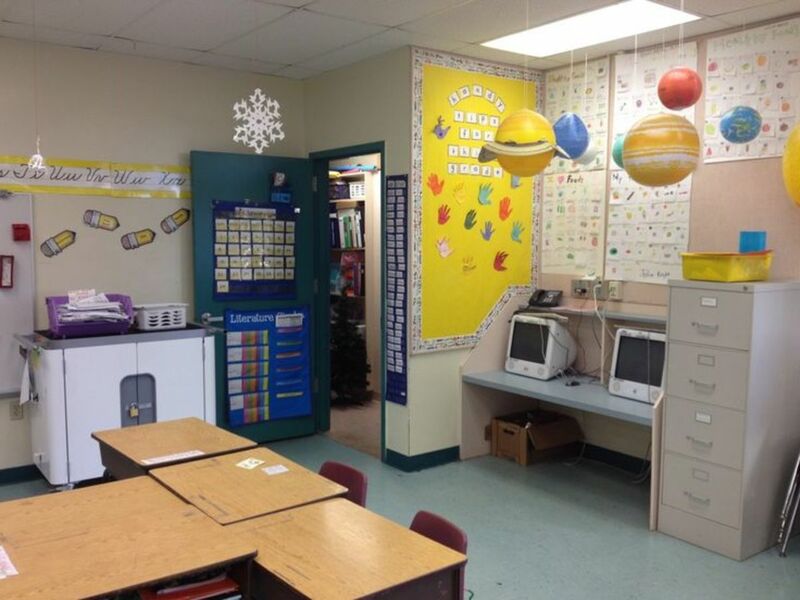 The classroom space should be consistent without rearranging things. There should be specific places labeled for specific activities with materials labeled and delineated with who may or may not use the materials. For example, student paper and pens, and teacher only paper and pens. 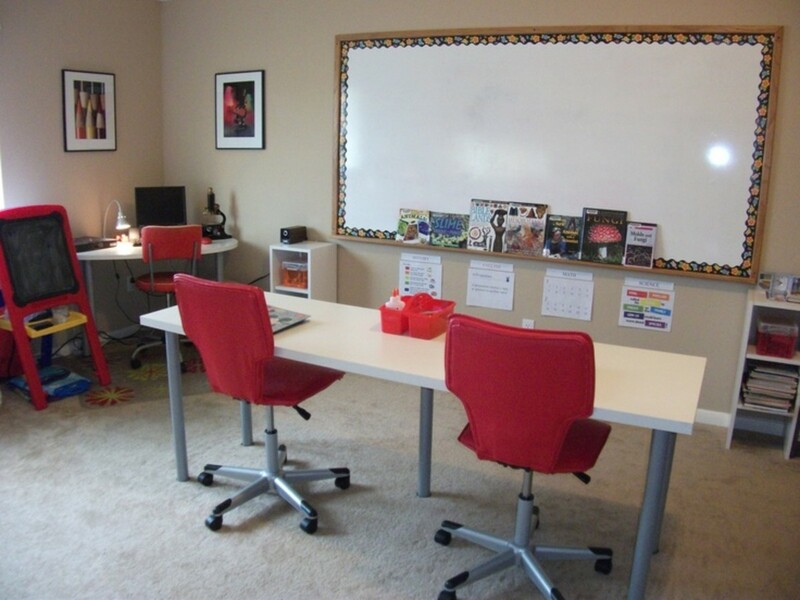 Seating is assigned and there are visual and clear boundaries, with an awareness of sensory issues. Activities engaged in are role play, scripts, visual aids, verbal prompts, verbal cues, developing key words and catch phrases, social cues, organizational skills (through graphic organizers and binders), hands-on and kinesthetic lessons, math with manipulatives, simple and clear instructions and a lot of visuals. Social stories (stories that involve the specific situation and a child facing the situation) are exceedingly helpful. Accommodations include extra time, alternate assignments, shorter assignments, copies of notes, short answer tests, verbal tests, additional explanations, and opportunities to correct or redo work with adult guidance. The strengths of this program are that the authors have experience in the classroom and in private therapy dealing with Asperger’s students. Many examples were given, both in the classroom and in the home, but also, on the playground, at the park, at the doctor’s office, and at restaurants, and the conversations both parents and teachers can have with the child to help them understand the need for change and provide them with alternative ways to behave. Behavior Modifications were given in systematic step-by-step methods and the program focuses on one thing at a time and starts small, so there won’t be a feeling of being overwhelmed by the many issues that need to be dealt with. The program also embraces my strengths of role playing and rehearsal, so it would be something that could be incorporated both one-on-one and in a small group or classroom setting. The broad spectrum of issues presented and ways to handle them were increasingly helpful and the focus on giving the child actual relevant, practical tools for handling the real world was truly child-centered. 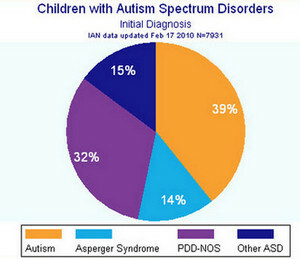 Although it is geared towards Asperger’s children, there are several applications that could be used with other special needs children, especially the teaching and practicing of social skills, learning how to make and keep friends, learning how to handle stress, and teaching replacement behaviors. There are emotionally disturbed children who do not know another way to behavior, so teaching replacement strategies would be very helpful to them. Overall, Cognitive Social Integration Therapy seems to be a strong program that would benefit the children exposed to it. There are few weaknesses to this program. The number one weakness I see is that the authors focus on the Asperger’s child learning to blend in and there is no language anywhere that states an allowance for the child to be different. I wanted it to say somewhere “it’s okay to be weird!” Other weaknesses include time and all adults and stakeholders. The book seems to indicate that the process can take one to two years, but continues throughout the child and teen’s development. This involves a lot of extra time that some teachers, specifically general education and elective teachers may not have or want to spend. Also, some parents may not be qualified to contribute. All the adults are stakeholders, but if one or two adults in that child’s life are inconsistent, then the process can derail. Specific time would need to be spent with the entire teaching team, administration, and parents to get everyone on the same page. The book presented a Cognitive Behavior Curriculum called “Cognitive Social Integration Therapy”, a program meant to be used by parents, teachers, and the many adults in a child’s sphere of influence. Although CSIT was described as geared towards students with Asperger’s, I believe it has applications that could benefit students with other special needs, such as Obsessive Compulsive Disorder, Attention Deficit Hyperactivity Disorder, Autism, and various Emotional Disturbances. The program focuses on prevention rather than consequences and teaches the parent and teacher to anticipate problems by knowing what motivates the child and what specific type of child the Asperger’s student is. He could be a control child, a logic child, a fantasy child, an anxious child, and so on. The authors believe that the more the adults know about the child, the more they can work with the child to help solve social and behavioral issues and help the child function in the real world. The prevention strategies involve preparing an environment that is consistent, routine, stable, safe, and where the adult is seen as a trustworthy problem solver. While this environment is formed, the adult prepares the child to experience changes through flexibility, choices, and training. The adult works directly with the Asperger’s child to calm anxiety, solve problems, and teach replacement behaviors. Instead of focusing on consequences when behavior gets out of hand, the adult works with the child to understand what behaviors are appropriate, why other behaviors are inappropriate and developing appropriate responses to a variety of troublesome situations. The adult and child discuss, role play, rehearse social conversations, use visual aids, develop key phrases as reminders, write and tell social stories and work together to help the child cultivate coping skills, friend-making skills, social conversational skills, and other important skills to aid with success and comfort in a non-Asperger’s world. The CSIT program is something I believe would benefit all students and could be used in a classroom with success if all teachers were consistent with the curriculum. One of the first concepts in CSIT is becoming an adult who the child can see as a “sphere of influence”. This adult builds trust, is consistent, is calm, and is seen by the child as a problem solver. The teacher who develops these characteristics is able to create a learning environment for all of her students that is safe, understanding, positive, and fosters emotional health. Another concept when working with the Asperger (and other students with or without special needs) is to create lessons that cater to that child’s specific interests. In this manner of developing lesson plans that focus on differentiated instruction, independent study or small group learning centers, and product based learning, the teacher is able to allow the child’s interests to captivate them in to studying the subject matter at hand. In my theatre, music, or Language Arts classroom, my daily schedule is posted on the white board and the students have a consistent daily routine that they have rehearsed through procedural practice. The structure of the classroom is a relief and a comfort to students with Asperger’s who need consistency, routine, and structure. This routine provides a safe haven from anxiety. Within my lesson planning, my students choose how they will go about learning specific concepts. They can read, write, act, design and share their knowledge through tests and/or alternate assessment like performance or discussion. Their activities are differentiated and their final product is based on product based learning, where they choose the finished product. 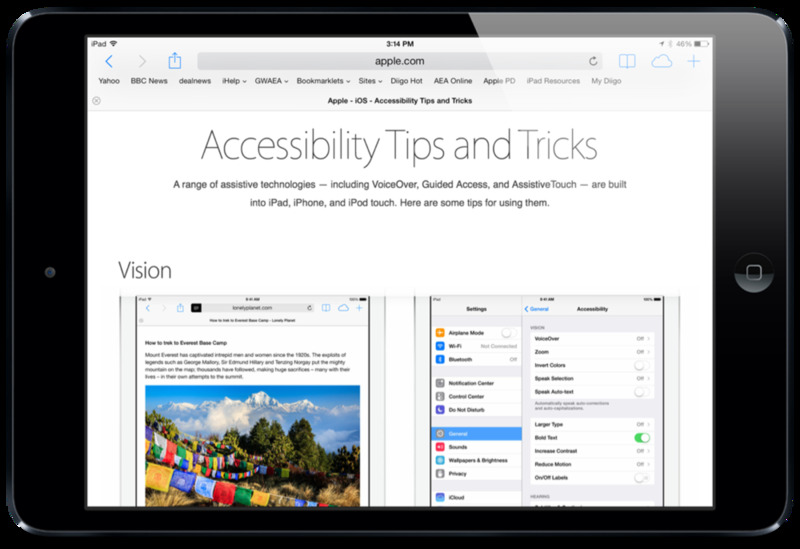 They also choose scripts, projects, or designs from topics that interest them. For example in my theatre classroom, from a vast supply of Reader’s Theatre books, I had a group of boys read, practice, and perform a skit about Karate. Another group of students wrote a play about siblings. Another group designed sets and costumes for a play they read and enjoyed. Each group learned something about theatre, but presented their knowledge in a different manner, and one that engaged their interest. Differentiated Instruction is also an excellent way to meet individual learning needs and goals of a diversely set up classroom. Within the CSIT program, the students learn how to empathize with each other, how to make and keep friends, how to have a conversation, how to take turns, how to recognize the social cues that someone is getting angry, annoyed, or is pleased, and how to stick up for themselves. This training is exceedingly helpful to all members of the classroom as it teaches them to get along and helps them to gain independence and self-advocacy. As they learn to trust each other in a safe, caring classroom environment, they are also challenged to direct their own learning (as they choose topics they are interested in) and learn to be a bit more independent. My drama classroom always ends up feeling like a family at the end of the year. 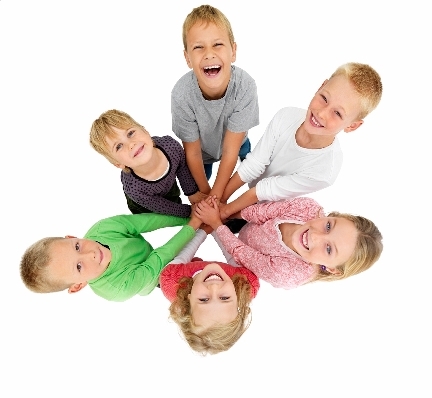 Every child has a valued role and the students develop a fair amount of trust and team work. (This has also been true in my choral music classrooms, but is still a work in progress in my Language Arts realm.) Adding CSIT in the curriculum would further emphasizes important social skills. Since CSIT focuses on role play, scripts, social stories, and rehearsing conversational skills, the theatre and Language Arts classroom would be a natural setting for these activities to occur. I believe it would benefit all of the students, make them closer to each other, and help them all learn skills to cope, make and keep friends, and succeed socially and behaviorally. One of the standards is that “Special educators help their general education colleagues integrate individuals with exceptional learning needs in general education and engage them in meaningful learning activities and interactions.” I am not a special educator. 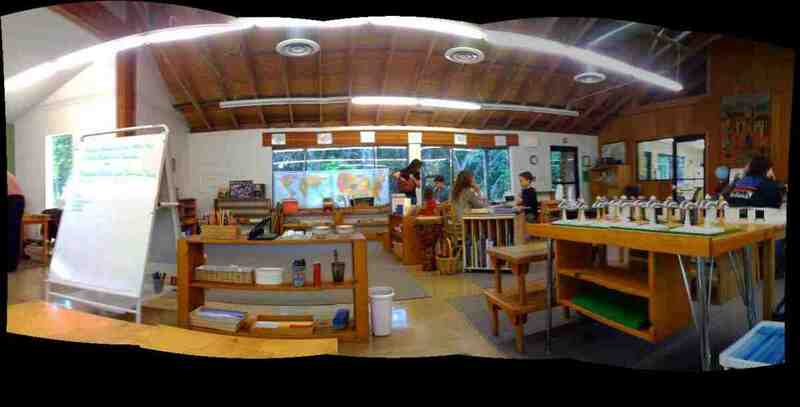 I teach general education and my classroom encompasses a range of students from Asperger’s to gifted. I rely, though, on my special educator’s guidance and experience to help me find approaches to help those students succeed. In a theatre classroom, the majority of my special needs students are able to “blend in” to the point where they are so engaged in the activity, whether on stage or behind the scenes, that they learn with excitement and enthusiasm. Oftentimes, they even overcome certain qualms, weaknesses, or behavioral issues because of this engagement. Almost every year, I had a child or two with a Learning Disability where reading was an issue. These various students would struggle through a script, yet, they were usually the first to memorize their lines and were eager to get on stage. Their enthusiasm for the stage overpowered their hesitancy to read aloud and it was a delight to watch their progress as they were engaged and learning. Another aspect of CSIT is that it shares ways to handle crisis and ways to teach students with Asperger’s. A classroom should be structured, consistent, routine, safe, interesting, and the teaching should include how to make good choices, how to be flexible, and how to handle conflict and stress. In my classroom, the students are learning theatre, reading fluency and comprehension, vocabulary, writing skills, measuring skills, public speaking skills, acting skills and confidence, team work, and pride as they interact with each other. They learn to solve problems and to think independently and interdependently. CSIT further works as an intervention as coping skills and social skills are worked into the curriculum. As the students learn replacement strategies and new ways to behave, they are better able to handle stress and anxiety. The discussions, role playing, social stories, and scripts would work so well in a theatre classroom that I can see them being a powerful tool for all of the students to learn to deal with everyday living. CSIT offers crisis intervention with the main goals being to remain calm and finding out the source of the student’s problem. Within a crisis, once the student is calmed down, the teacher and student work together to find a solution, replace behavior with appropriate behavior, and rehearsing the new behavior. I have never done this in my classroom, but it is one thing I am taking away from this CSIT program and implementing into my student conferencing to help ALL of my students handle crises. The final standard involves special educators supervising, training, and giving direction to teachers, volunteers and tutors. Since I am the classroom teacher, and not the special education teacher, my role in CSIT would be to learn it fully, competently, and with the intent to consistently implement it in my classroom. Since I believe so thoroughly in the program, and believe it would benefit all students, regardless of labels, I would grasp the concept with both hands and incorporate it as a daily 10-20 minute activity in my theatre curriculum. "Asperger's Are Us: A True Story" is a documentary about the first comedy troupe consisting of openly autistic people.